“Dr. Will's Master Class is a 4-Part online training. It is designed to help you get your book from your head into your hands. I will help you bring clarity to your subject, and take your book from thought process to the hands of your readers! This complete step-by-step workshop will guide you through every step of writing your own Client-attracting book and becoming a published author. Do you have a Story to share? Let me answer that for you: YES! You could be missing out on an opportunity to not only make a difference in someone else’s life, but your own life, too. I often tell my Clients, "Your Message Is Someone'd Medicine." Dr. Will helps authors get their book into the hands of those who need it most — and now, it’s YOUR TIME! 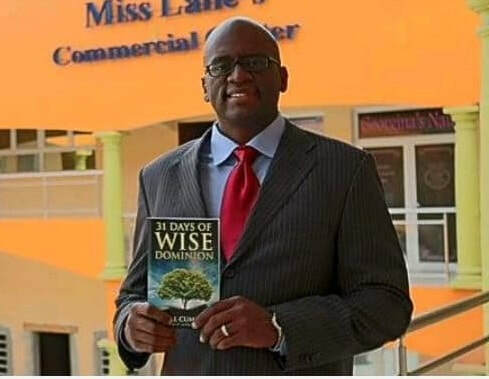 The Master Class is hosted by by award-winning author, International Motivational Speaker, the ONLY Motivational Business Leadership Speaker to have 4 Bestsellers in one day and one of the Top 30 World Changers. 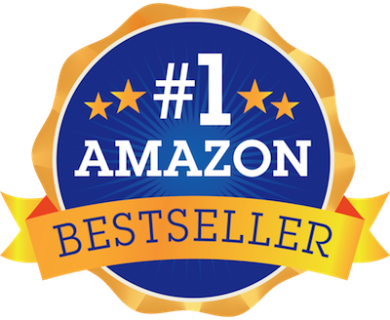 Since 2010, Dr. Will has worked with numerous authors to help them get their books published and in many cases become Bestselling Authors in the process. "I'm not good at writing, but I want to write a book?" I don't think anyone would read my book." Don't you have to be an expert to write a book?" I don't have the money to invest in a program right now." ​The Biggest Misconception Of Writing A Book Is That Only Great Writers Can Do It. your head and into your hand? It's time for you to IMPACT the World! In 4 short weeks you can be an author and well on your way to IMPACTING the World and making a difference in many people's life. I remember when I wrote my first book. I was so overwhelmed with the process. I didn't know how to start. I didn't know who to turn to for help. I became frustrated with the process, I was ready to give up. I made a lot of mistakes when I wrote my first book. But thankfully I didn't give up. Now, 50 books later, I have figured it out and created my simple formula that I will teach you. "I had no clue how to write my book. I wanted to do it for so long, but keep getting stuck. I connected with Dr. Will and BOOM!!!" 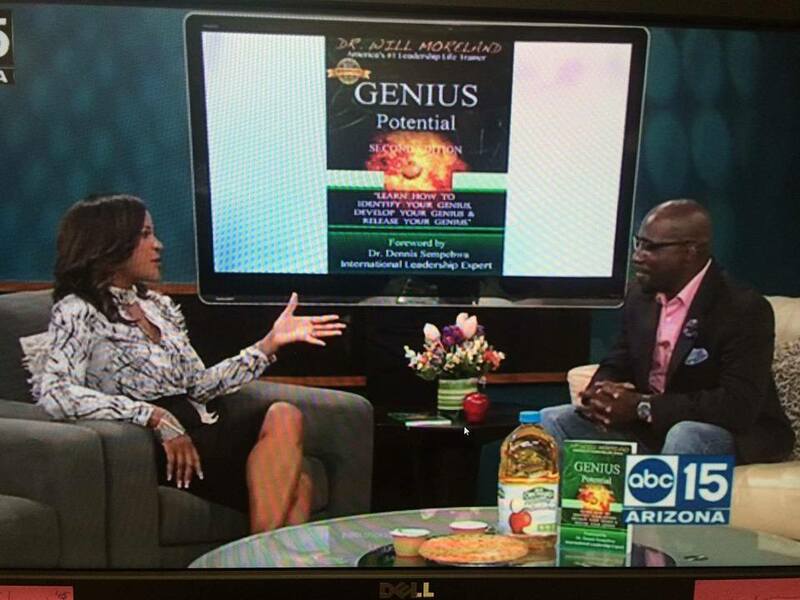 "I attended one of Dr. Will's events and he talked about writing a book. Well, 4 years later and I am on my 10th book. 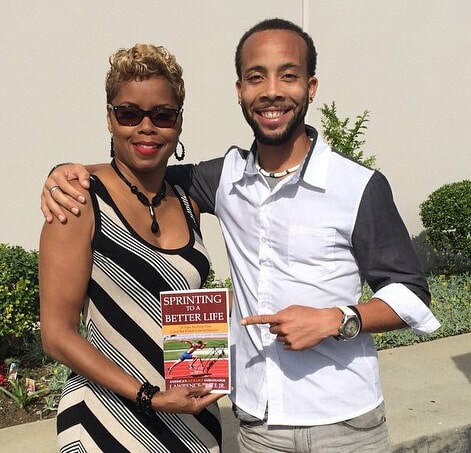 I'm impacting more lives and one of my books is becoming a movie. Thanks Doc!" "My dream is to reach and motivate individuals. Writing a book has been one of the best ways to do that." "OMG, I still can't believe I'm a published Author. My family and friends were so proud of me. 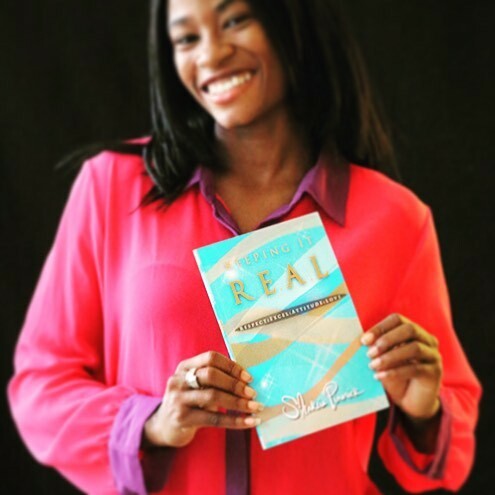 I love sharing my book with young women." 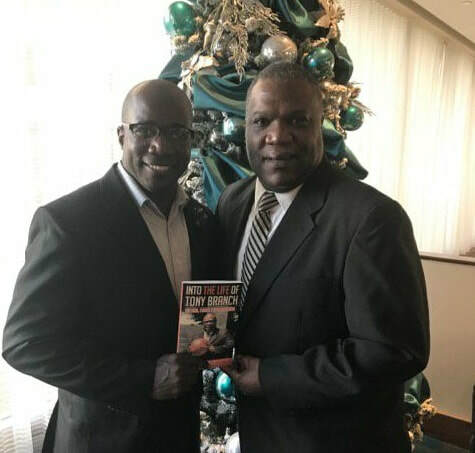 "Dr. Will wrote the forward for my book. I was so honored. He was also in the audience to see my first book sale for $1000, the second for $500 and the third book sale for $2500 for my charity." "If you want results, work with Dr. Will, it's that simple. I'm working on my third book. He makes the process so simple." 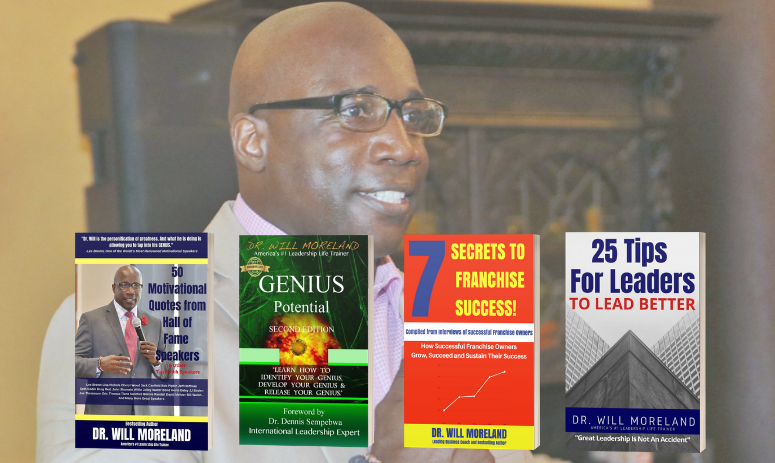 "I attended Dr. Will's event and walked away with multiple book ideas and his strategies made it easy to accomplish." 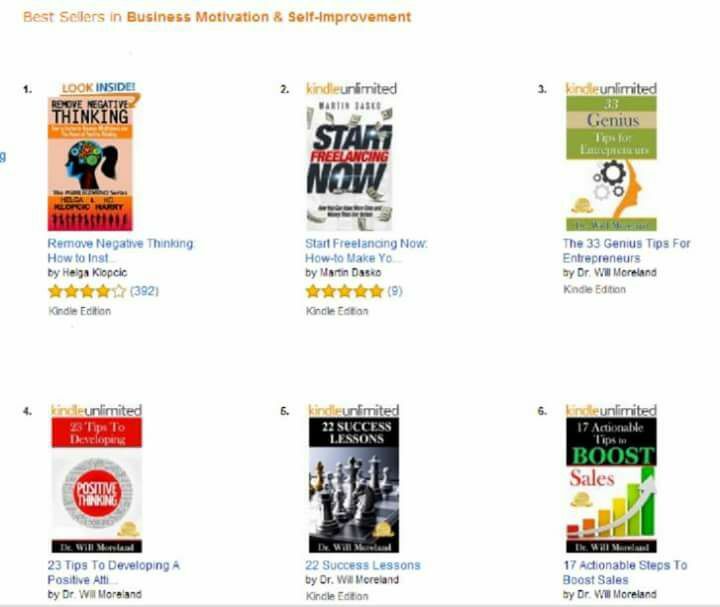 "Having a book when I speak for organizations help me add at least another $1000 in revenue in book sales. You need a book." 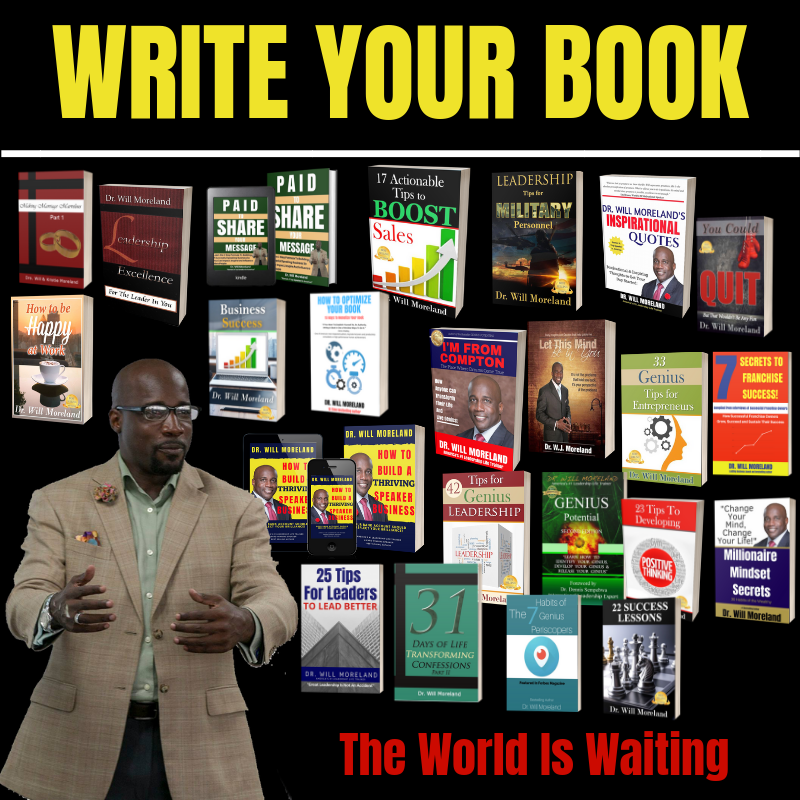 Let me help you amplify your voice and message by writing a book. Have you already writing a book? Then my Ninja Marketing Strategies will help you sell more books. 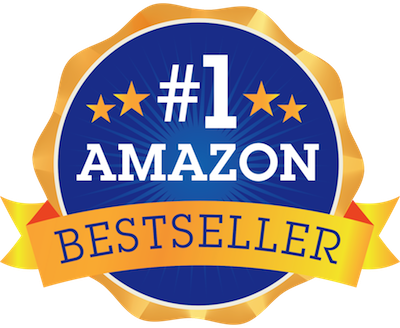 I have written over 50 books and sold over 76,000 books. You are ready to become an Author. In 4 short weeks, you will have the tools to write your book and publish it!! !